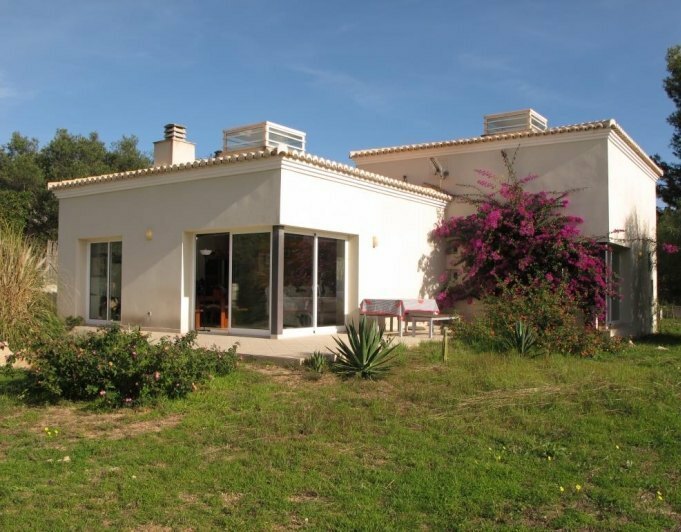 Villa for sale in Javea in a quiet residential area next to the golf course. 5 km you can find all kinds of services, shops and the beach, It is 95m2 one one level. Distributed in a hall, living room with access to terrace, kitchen, master bedroom, 2 bedroom and a 1 bathroom. The indoors need a renovation. Private pool, garden and parking space.